Zemia Media is a film and television production company that specializes in documentaries about science, travel, nature and environmental issues. Apart from the travel series “Traveline”, broadcast with the name “Евротур”, Zemia Media makes series and individual documentaries on different topics related to Geography and the Natural Sciences. Traveline offers you a ride from the frozen landscapes of Iceland to the warm beaches of Malta, from the mystic of the Balkan mountains to the joy of the tropical carnival, taking you to the less frequented paths where nature turns magical and begs to remain undisturbed. Nataliia Maiboroda is your travel companion, your “traveline”, in a journey to reveal the best kept secrets of the blue planet. As an alternative for the TV series Traveline, Nataliia Maiboroda also hosted the series 24 Hours, which is much more localized and shorter in length. 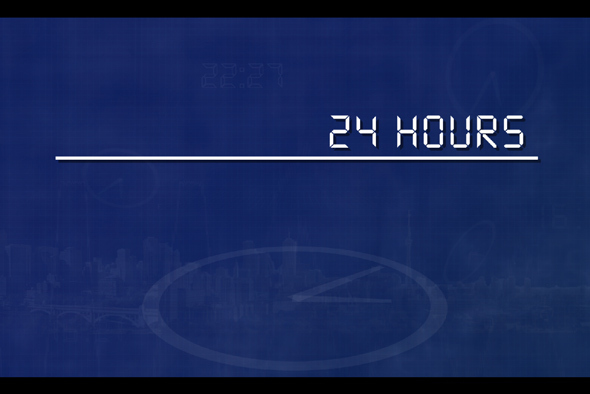 In the episodes of 24 Hours, we are presented with a single destination, a city, and the premise is that the traveler only has 1 complete day to visit it. What are the unmissable highlights that every traveler should see if the available time was just 24 Hours? Apart from travel programs, Zemia Media’s main aim is to popularize the knowledge of Earth Sciences, and as such we produce documentaries on the formations of landscapes such as fjords, or methods to study the past environmental conditions such as dendrochronology (the use of tree-ring dating). In fact, even Earth Sciences play a vital role in the travel documentaries. Earth is wonderful and we want to show you why. Are you a broadcaster looking for documentaries? We can discuss broadcasting deals for our programs, we hold the rights for all them worldwide and for every platform at the moment. 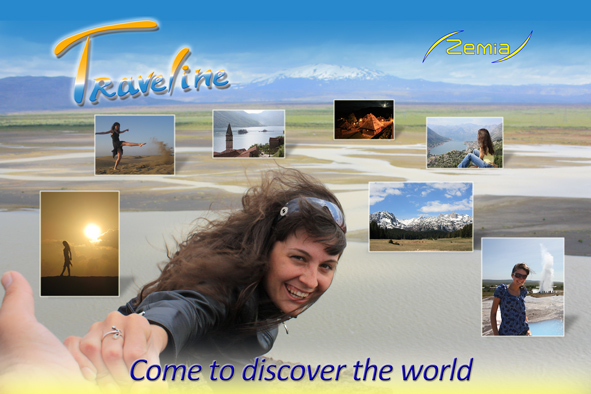 Watch “Traveline” and “24 Hours in…” programs, and other Zemia Media documentaries online through Vimeo and Youtube. We have thousands of video clips for sale on Pond 5 discarded from our Traveline series and other documentaries, that you can use for your own video productions. Landscapes and cityscapes from all over Europe both in HDTV and both 25 fps and 29,97 fps. If your video is not for broadcast contact us for reduced prices at stockfootage@zemia.eu. Atlantic Puffin on Látrabjarg cliff in Northwestern Iceland. City hall and basilica of Zaragoza, Spain. Rack Focus Cherry Tree Flowers. Stick Celtic dance of Portuguese “Pauliteiros”. Eclipse of the moon, reaching the moment of totality. Lupin flowers on the slope of a fjord. Sunny Skógafoss waterfall in southern Iceland. Statue of Glory and flag of Ukraine on top of Lviv’s opera house. If you are looking for footage from Spain, Portugal, France or Morocco, we can shoot it for you in HDTV or 4K resolution, up to 60 fps. Do you need a graphic or an animation of a map, or explanation, for your own video, classroom, presentation? We will make it for you. 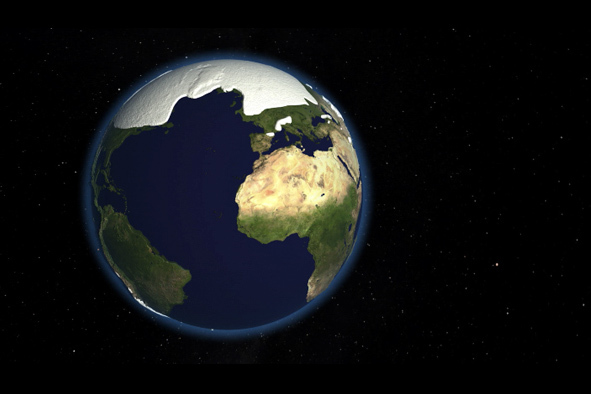 Contact us about animations and maps for your media project. A video is a highly compelling way of presenting information with any purpose in mind, but making a good video is always a hard job, and it hardly ever happens as an accident or the first time you attempt it. Don’t re-invent the wheel, we know how to do it.